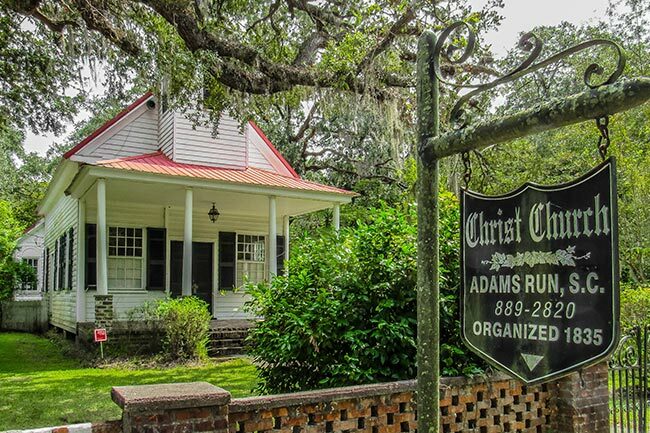 Christ Episcopal Church is located in the small community of Adams Run in Charleston County, just a few hundred yards from the Adams Run Post Office. 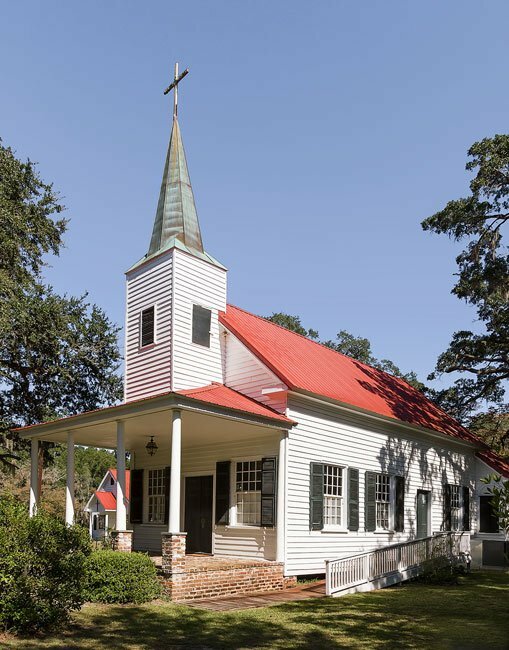 While the congregation was organized around 1835, this church was not constructed until after the Civil War. 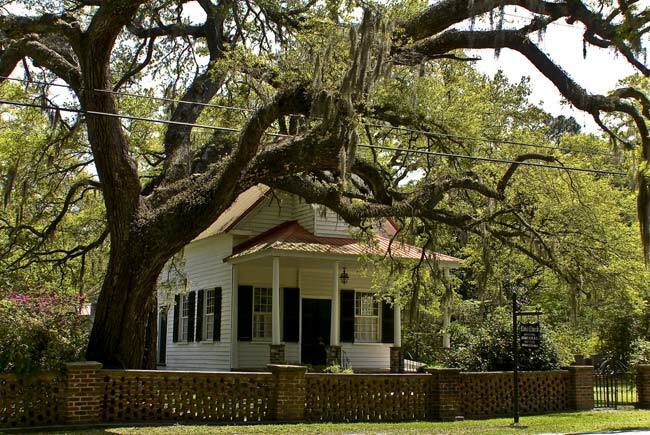 Completed in 1887, it was built using materials from the first church, which was located at nearby Willton Bluff, an historic settlement. 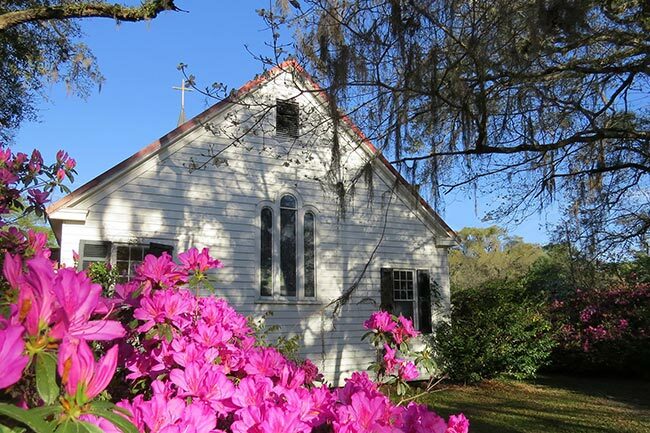 In 1962 Christ Church merged with another church, St. Paul’s in Meggett. 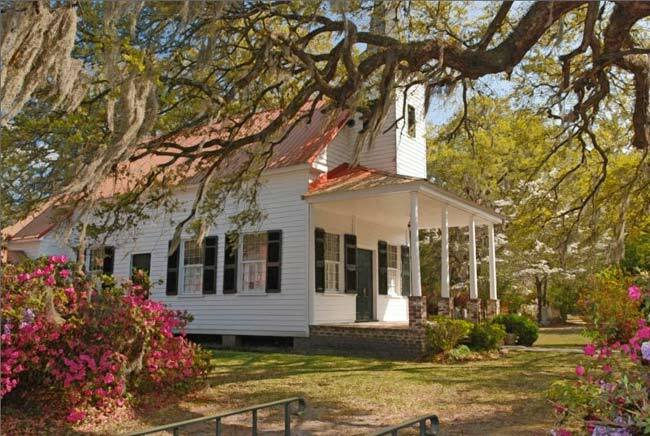 The consolidated church was called Christ-St. Paul’s Episcopal Church. The congregation is now an Anglican parish and worships in a new sanctuary across from the historic St. Paul’s; the new sanctuary was completed in 2008. 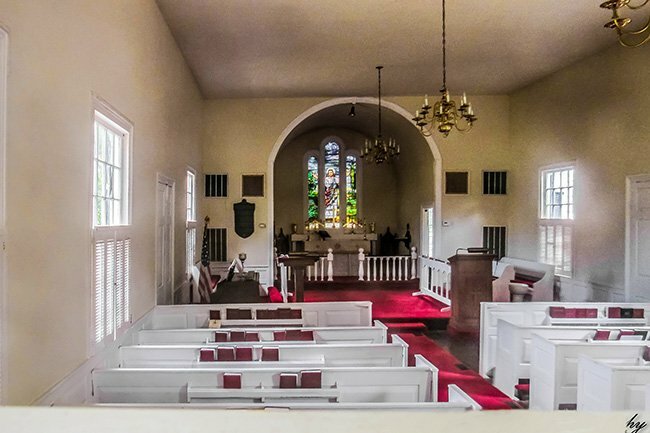 Although regular Sunday services are no longer held in the Adams Run church, Christ-St. Paul’s Church often opens the historic sanctuary for special occasions. Christ Church at Adams Run, as well as its grounds and graveyard, are maintained by Christ-St.Paul’s. 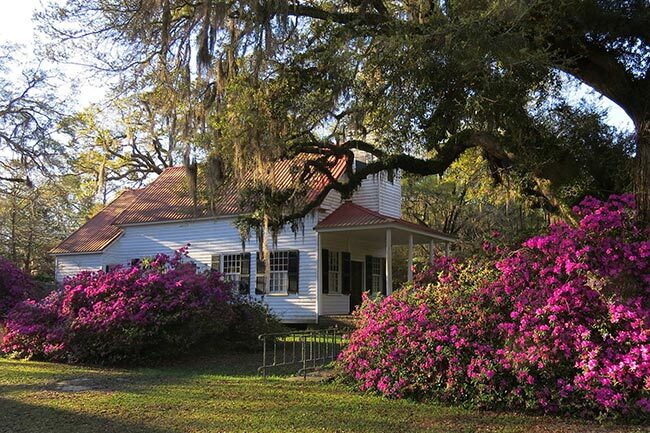 Originally called Adamsville, this area is also home to several historic plantations including Grove Plantation, Summit Plantation, and Willtown Bluff Plantation. Hi, Larry. It truly is a beautiful church! The website link and phone number for the church is included below the photograph, so you might want to get in touch with someone affiliated with the church to answer your questions. Best of luck!